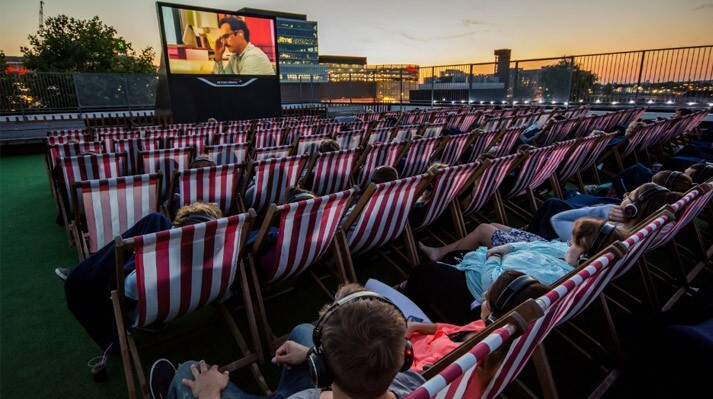 Nothing says summertime in the city quite like a lineup of Rooftop Cinema Club movie events. And beginning this weekend, you can experience movie magic under the stars as the famed movie screenings get their start once more. Held at both the Montalbán and DTLA’s LEVEL, the fourth season of movie fun is the perfect way to get into the summer spirit. Kicking off the summer of movie madness is the classic flick Mean Girls, and the selection only gets better from there. Some of our favorites include Fast Times At Ridgemont High, I, Tonya, and The Breakfast Club. Dig into some popcorn, grab a glass of wine, and watch some of your ultimate favorite stories be told amidst the LA landscape.